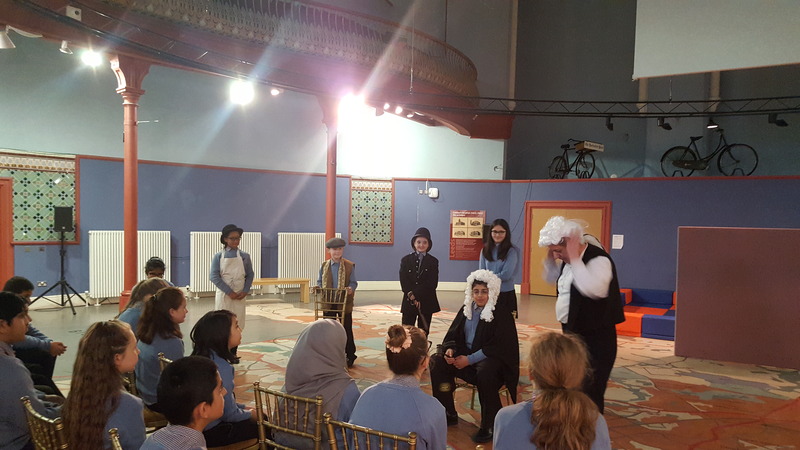 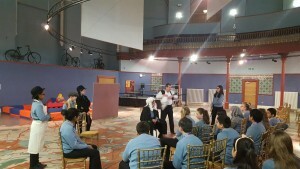 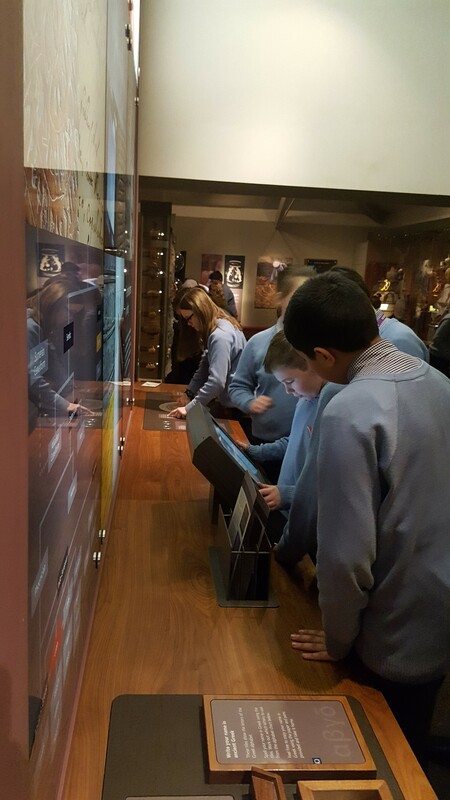 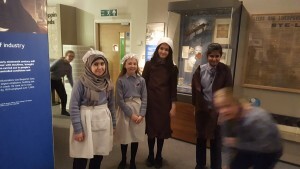 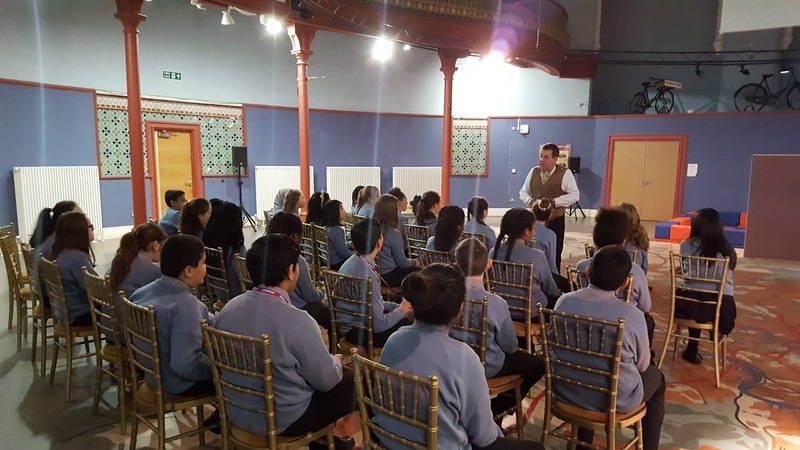 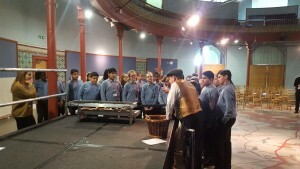 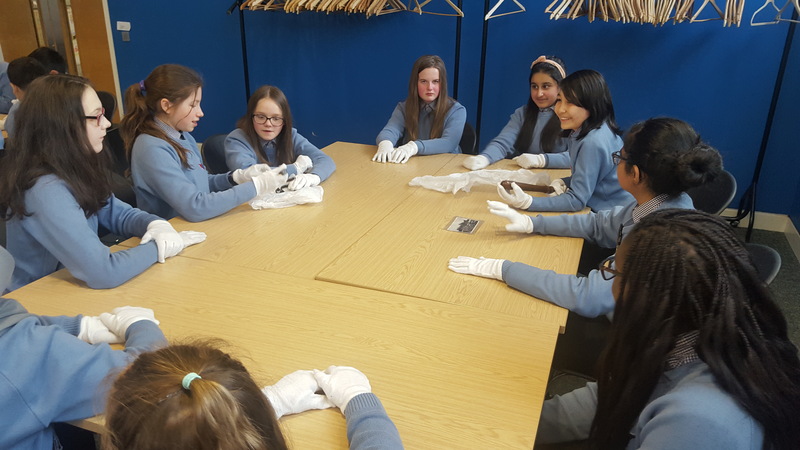 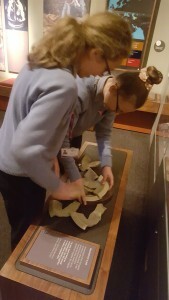 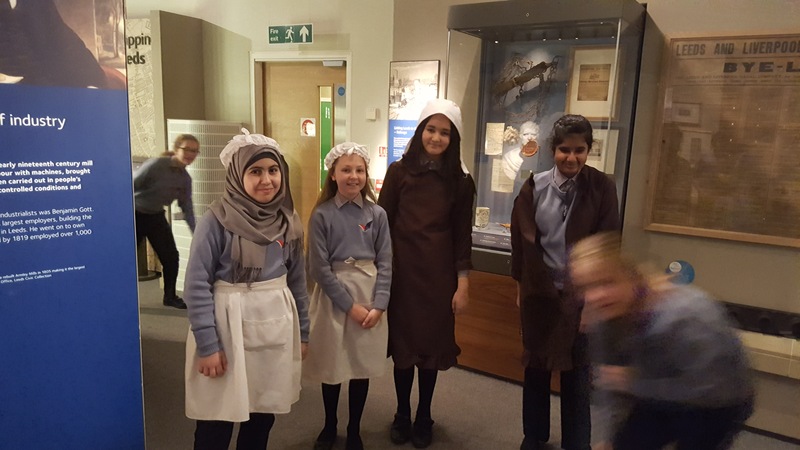 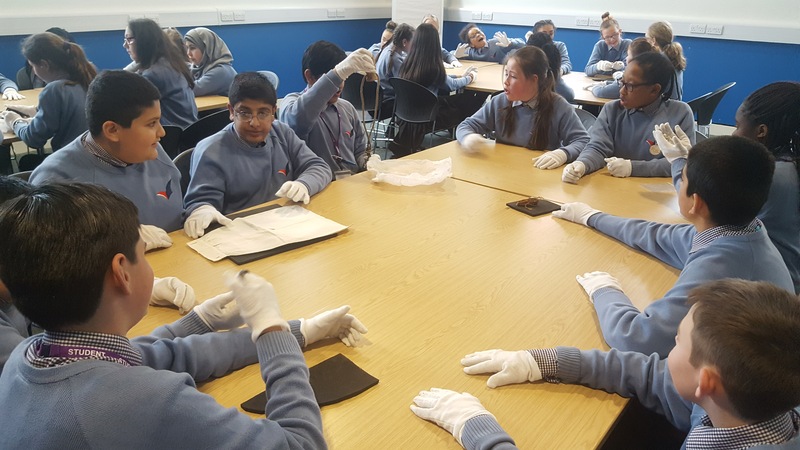 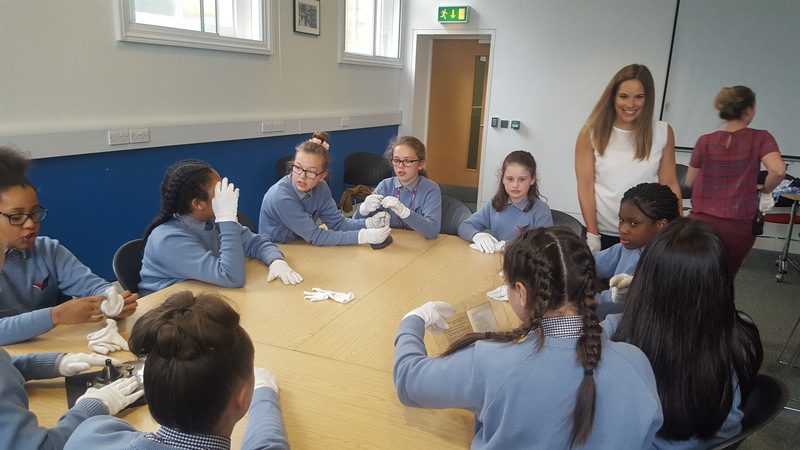 On Thursday 27th April, a group of year 7 students went to Leeds Museum to investigate Crime and Punishment in Victorian Leeds. They took part in a drama production and some became actors in the play. Staff and students also got to handle rare items from the archives and tried to work out what crime they had been used in. Students were fantastic and both Mrs Rowbottom and Mr Randall were extremely proud of them.